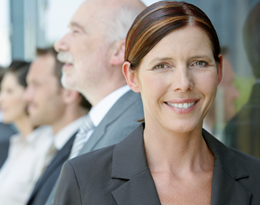 A strong network based on experience and competence. 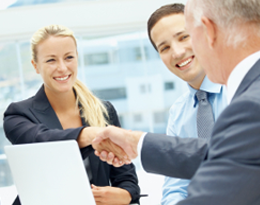 TSI Partners come from all areas of the securitisation and asset-based finance market. The DEUTSCHER VERBRIEFUNGSSTANDARD brand is based on clearly defined rules for transparency, disclosure, lending and loan processing. The TSI stands for quality in the securitisation market. An essential instrument for this is its comprehensive qualification, training and event programme. Benefit from the high perception of a proven and recognized standard in the market with high regulatory legal certainty. 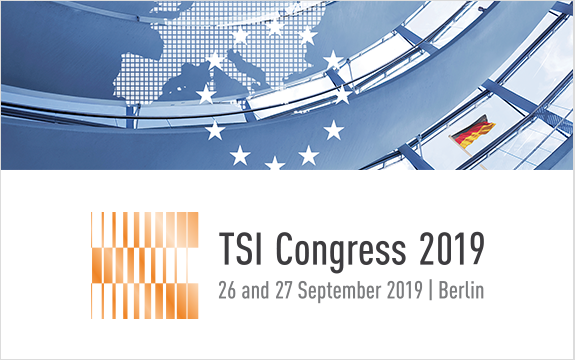 This motto not only applies to the annual TSI Congress in Berlin, but TSI is also expanding its top-class network throughout the year. Over the many years, TSI has made a name for itself in the securitisation and structured finance industry, but also far beyond. Within the framework of expert conferences and workshops, round tables, working groups and personal discussions, specialists and executives from banks, companies, auditing firms, law firms, consulting firms, but also from politics, central banks and supervision meet to exchange views on the relevant topics of banking and securitisation regulation, market development, credit and loan portfolio management, risk management, capital market and tax law – to name but a few. 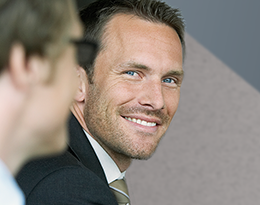 Since the real economy, industry, trade and leasing companies in Germany use the securitisation market to a great extent for their refinancing, close cooperation with their leading associations, such as the BDI, the BDL, the VDA, the BGA, the VDT and also the DIHK, is of great importance to TSI. 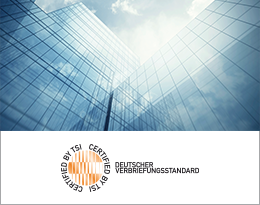 TSI is now an established brand in the German financial market. The core of the brand is securitisation, its regulation and the further development of its legal framework. Through training courses and specialist conferences, we contribute to the qualification of the participants and to an open exchange. In doing so, we do not narrowly define the securitisation issue and include related fields from the broad field of structured finance and asset-based finance.